Christoph: We've become bored with watching actors give us phony emotions. We're tired of pyrotechnics and special effects while the world he inhabits is, in some respects, counterfeit. There's nothing fake about truman himself--no scripts, no cue cards. It isn't always shakespeare but it's genuine. It's a life. Truman: I'm not going to make it. You're going to have to go on without me. No way, mister. You're going to the top of this mountain,　broken legs and all. Christoph: We find many viewers leave him on all night for comfort. Hannah: You know that? Well, for me, there is no difference between a private life and a public life. 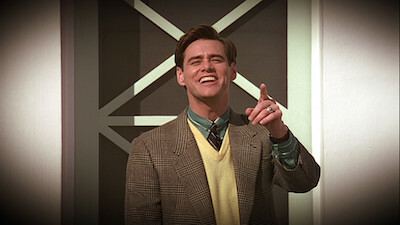 My life...is my life, Is the truman show. 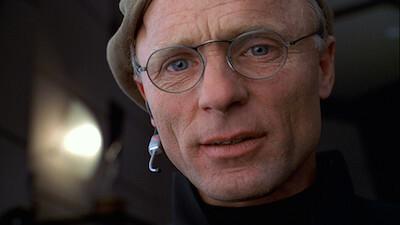 The truman show Is... a lifestyle. It's a noble life. It is... a truly blessed life. 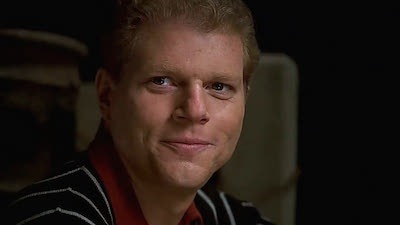 Truman: Yeah, tell me something I don't know. All right. Promise me one thing, though. If i die before i reach the summit, you'll use me as an alternative source of food. Ew. Gross. Truman: Eat me, damn it. That's an order. Maybe just Your love handles. I have love handles? Yeah. Little ones.